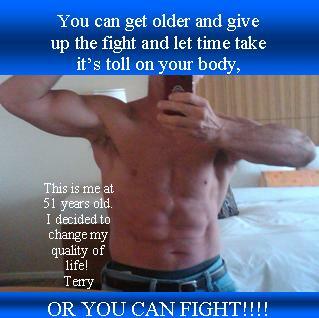 My name is Terry Spencer. My life is all about God, Family, and Friends. 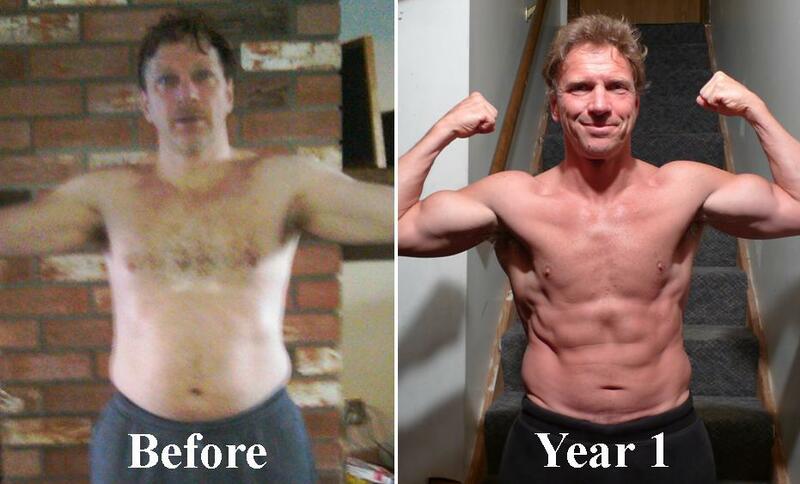 Here is my transformation! I am in the NEW P90 Workout Video! 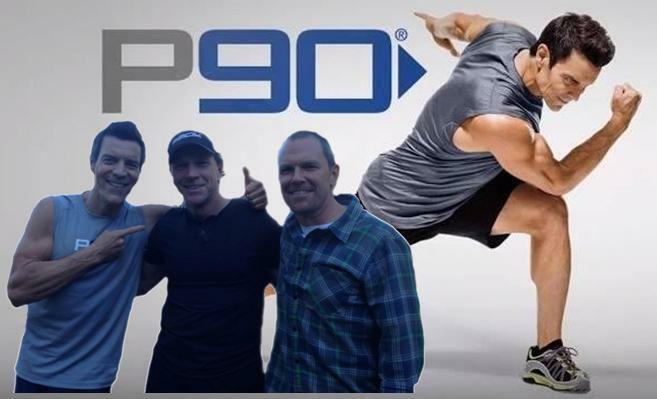 Here is Tony Horton and I demonstrating some new moves in P90 ! 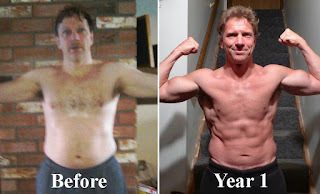 This video is my P90X followup progress for two years!